Our ClassesFamily Trees Lamaze classes are fun and energizing. Our classes continually receive glowing reviews from happy parents who have felt empowered by these informative, useful, interactive learning environment. Our classes fill up quickly so early registration is highly recommended. If a session is filled up, we will add your name to a waiting list. Our InstructorLamaze Instructor, Wendy Shiffer, MS, FACCE. 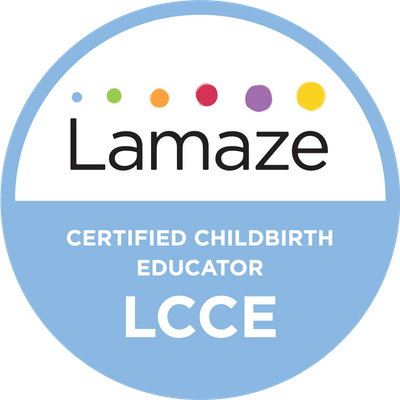 LCCE is a Lamaze Certified Childbirth Educator and a Fellow of the Academy of Certified Childbirth Educators. As a Program Director for Lamaze, Wendy travels the United States training hundreds of aspiring childbirth educators. Wendy holds a Masters degree in Health with a concentration in Midwifery and Women's Healthcare. Our parents appreciate Wendy's holistic, yet realistic approach to childbirth education that focuses on helping parents become critical consumers and partners in their own health care.Why Take a Lamaze Class?Private Lamaze classes help parents navigate the labor process, empower you to make the decisions that are best for you, practice a variety of comfort techniques, and give you the tools to have the safest birth for you and your baby. Partners learn practical tools for supporting the laboring person. Most hospital based childbirth classes are pre-purchased, generic, childbirth curriculum that is carefully edited to fit provider preferences. 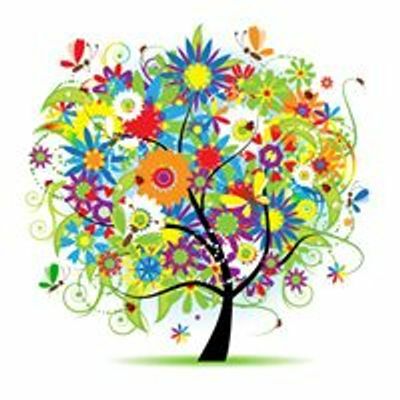 Family Trees Lamaze classes have been created by our highly respected, nationally known educator, and serve to empower families rather than make them compliant patients. We believe parents should be able to make their own choices when all information is presented fairly and based on current research. Our families form close bonds that often last beyond the childbirth class.About LamazeHistorically, Lamaze has been known for well-known breathing techniques. 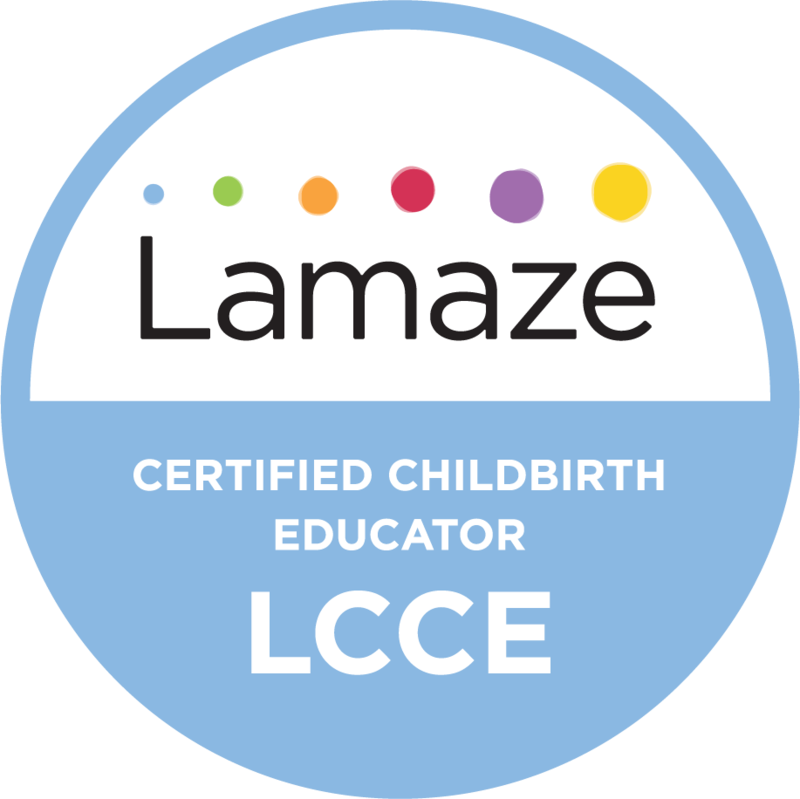 Today, Lamaze has grown to be the leader in childbirth education, focusing on the most current evidence-based practices in maternity care, empowering families to make informed choices regarding the birth of their baby.​Lamaze education and practices are based on the best, most current medical evidence available. They can help the use of unnecessary interventions and improve overall outcomes for mothers and babies. Working closely with their families, health care providers and Lamaze educators, millions of pregnant women have achieved their desired childbirth outcomes using Lamaze practices.The mission of Lamaze International is to promote, support and protect natural, safe and healthy birth through education and advocacy through the dedicated efforts of professional childbirth educators, providers and parents.Forming the foundation of the organization are the Lamaze Healthy Birth Practices. These evidence-based practices, adapted from the World Health Organization, promote, protect and support natural, safe and healthy birth.